Here's a good video illustrating the differences between the current cars and the 2017 cars. Nice video, thanx for giving the link mate! Thanks for the vid JP. 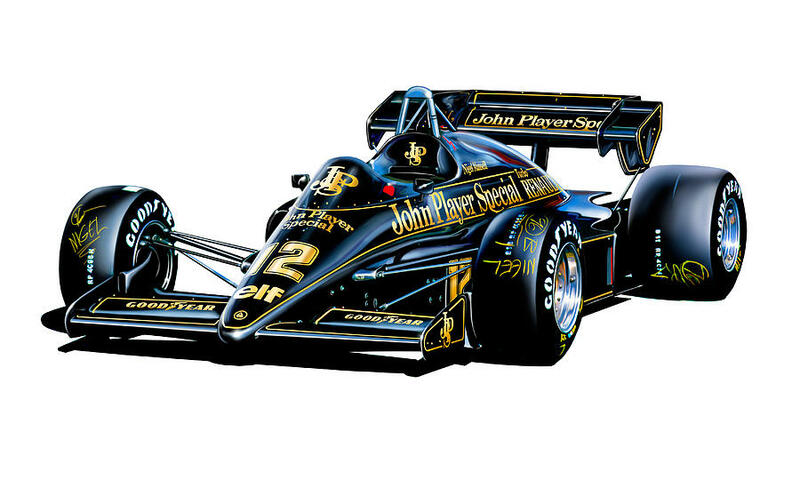 I can't help but think of Nigel Mansell being the toughest SOB who would be able to extract the most performance out of these new cars. That's the answer... our Nige for the other Merc seat! !